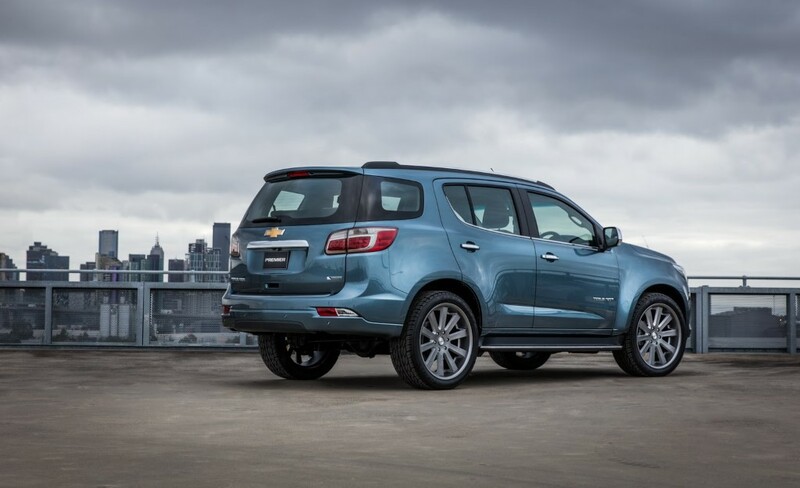 In the next 24 months, Chevrolet has at least five products in the pipeline to be launched. 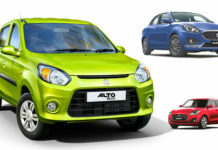 This includes the next generation avatar of the popular Beat hatchback, the sub-4m compact sedan called Beat Essentia displayed at the Auto Expo, the Beat Activ soft-roader based on new-gen Beat, facelifted Trailblazer premium SUV and an all new generation of the Cruze sedan. 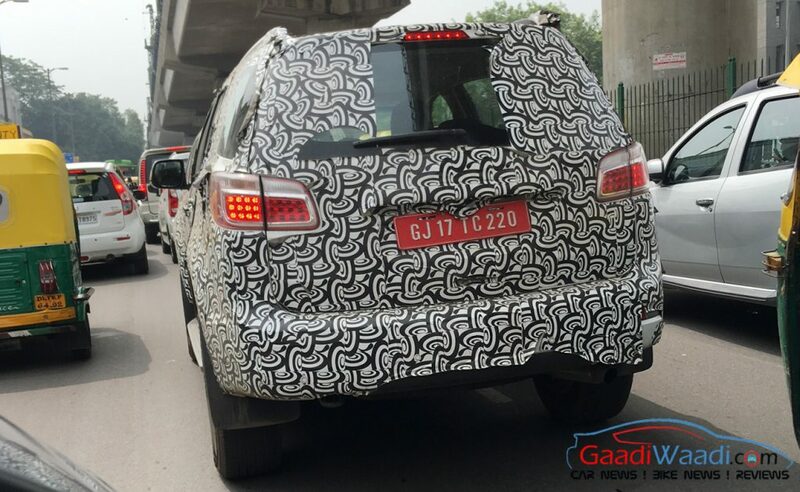 The 2017 Chevrolet Trailblazer had already been imported to India for homologation purposes hinting a launch sooner than expected. 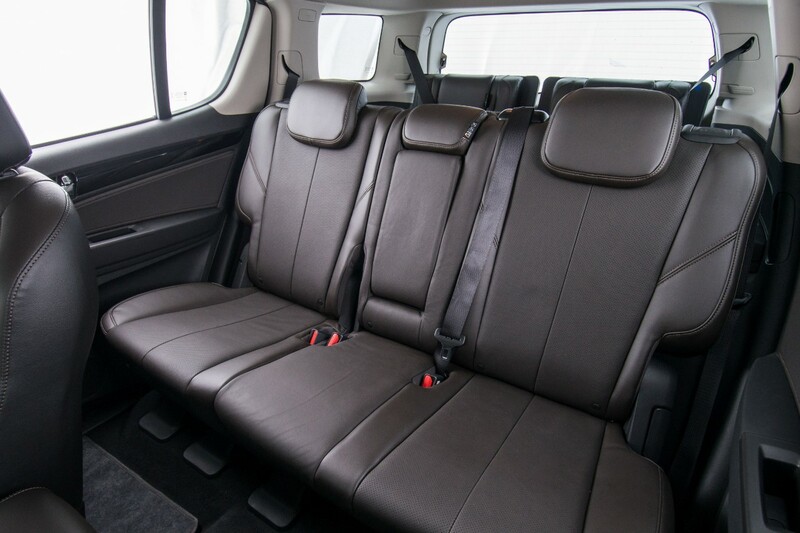 The facelifted version of the premium SUV was unveiled at the 2016 Bangkok International Motor Show in March through the Trailblazer Premier concept. 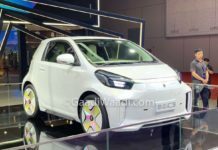 It was an almost production-ready model that will hit international markets towards the end of 2016 and launched in Brazil within a month’s of its unveil. 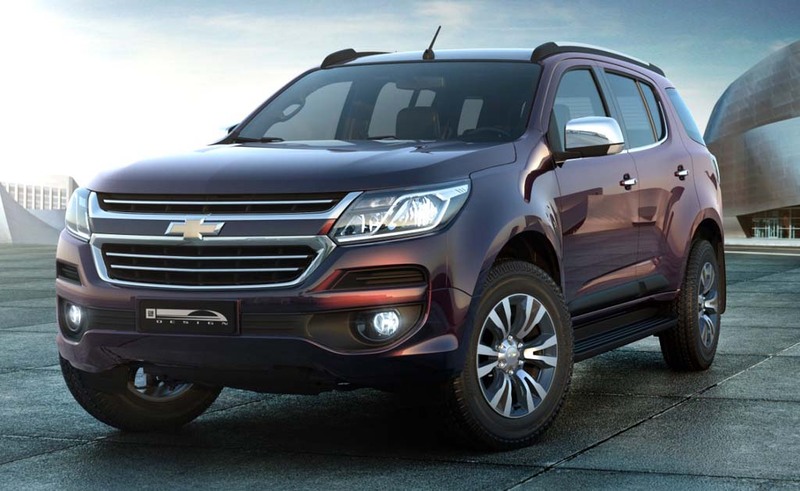 The facelifted Chevrolet Trailblazer premium SUV has been confirmed for domestic launch in the next fiscal. 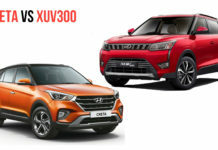 But the new generation Ford Endeavour and Toyota Fortuner launched this year might have sped up the timeframe for the American manufacturer as its arrival is expected as soon as the final quarter of 2017. At present, the Trailblazer is sold at a single engine, single trim top-end specification. The LTZ automatic variant comes with a price tag of Rs. 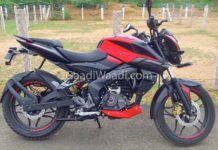 23.95 lakh. 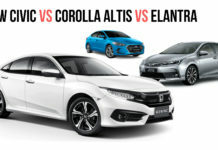 Against competition, that offers plenty of options for customers, having one trim is certainly a huge mistake and it could be changed courtesy of the upcoming facelift. As the outgoing model, it will be brought into the country as CBU import. However, it could be assembled locally post launch if the demands are considerable. 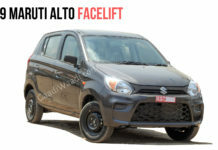 Expect the facelift’s price to start from Rs. 24.5 lakh and if more trims are introduced it may top at Rs. 29 lakh. 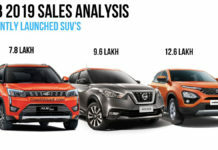 For India, the Trailblazer gets power from the bigger 2.8-litre, four-cylinder, inline, Duramax diesel engine that produces 197 bhp at 3600 rpm and segment-leading 500 Nm of peak torque delivered from 2,000 rpm. It comes married with a six-speed automatic gearbox sending power to the rear wheels and helps achieve a rated fuel efficiency of 11.45 kmpl. 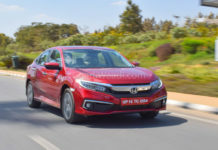 The torquey diesel motor might continue to feature when the facelift goes up for grabs locally with perhaps slight increase in fuel economy and addition of electrically power assisted steering. 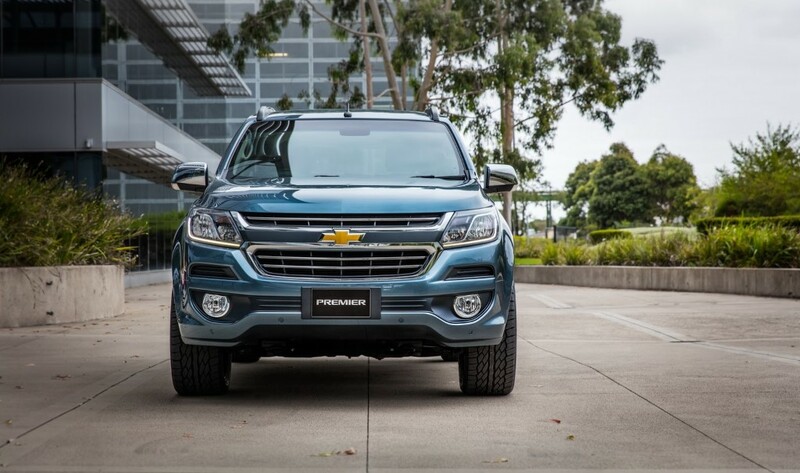 The power options in which the SUV is sold in global markets are 2.5-litre Duramax diesel with 163 hp and 380 Nm and 3.6-litre V6 petrol engine with 277 hp and 357 Nm of torque. The aforementioned petrol mill could be brought in with an all-wheel drive option to attract more customers. 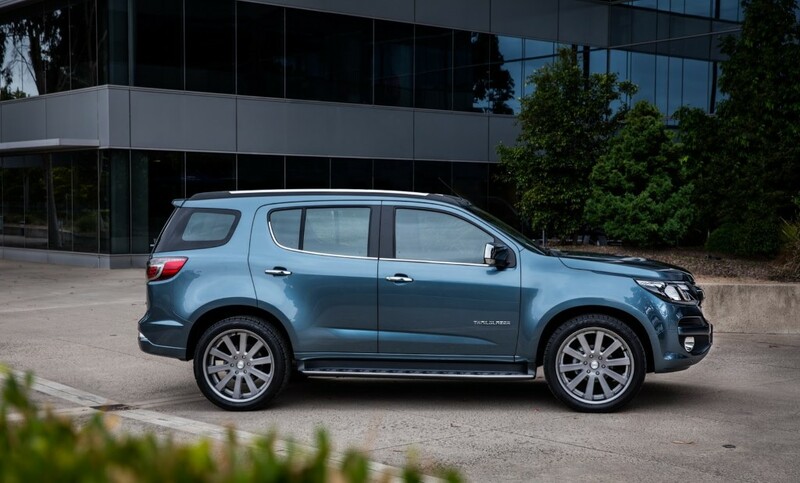 The upcoming Chevrolet Trailblazer facelift measures 4,878 mm long, 1,902 mm wide, 1,834 mm tall and has a wheelbase of 2,870 mm with 253 mm ground clearance. It seems to have become slightly shorter by 4 mm along with 12 mm more ride height and 25 mm more wheelbase compared to the outgoing model. 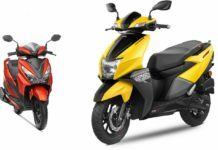 Summit White, Black Sapphire, Switch Blade Silver, Satin Steel Grey, Sizzle Red, Blue Mountain and Auburn Brown are the existing colour schemes. 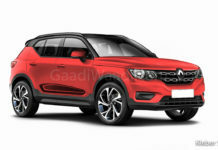 They could be accompanied by a further more with the facelift. 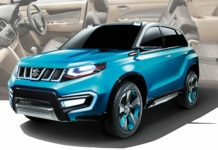 The new premium SUV features a redesigned front fascia that comes fitted with a sleeker headlamp unit with LED Daytime Running Lights, a prominent bumper with enlarged fog lamps and a wider re-worked grille. 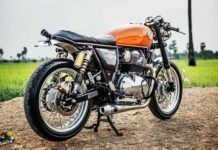 Other than these modifications, the changes to the exterior are minimalistic as the side profile remains identical, with a newly designed set of alloy wheels, while the rear end is treated with slight revisions besides chrome touches found on certain style-enhancing elements. 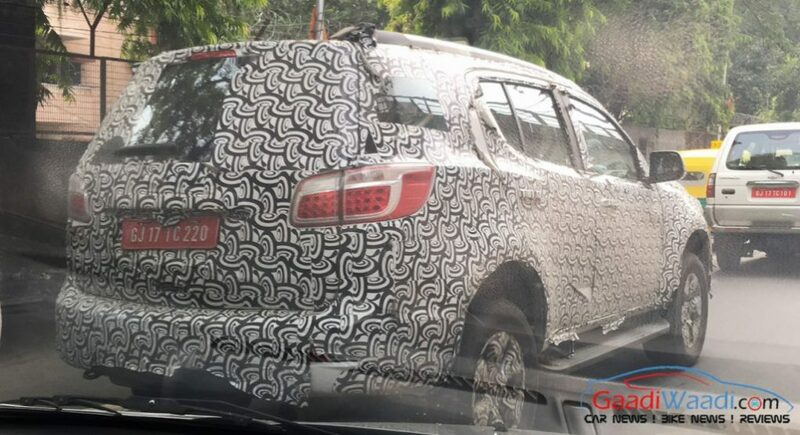 The upcoming model was spied on test wearing heavy camouflage by us earlier this year. 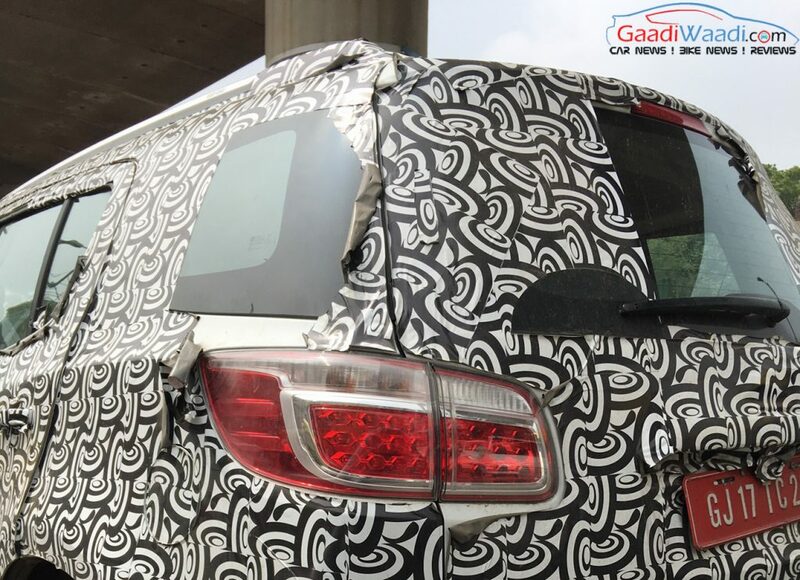 The main highlight was the near parallelogram shape of the tail lamps extending outwards that are carried over from the outgoing model. 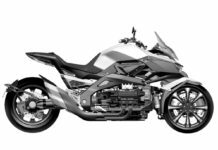 Although the exhaust and lower bumper are hidden under the camouflage, the newly launched Brazilian-spec model expresses a similar design as that of the existing version. 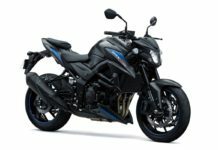 On the inside, however, the revisions are expected to be more substantial with a brand new waterfall-styled dashboard design and premium quality trims alongside slightly updated instrument cluster with silver touches around the middle HVAC vents. 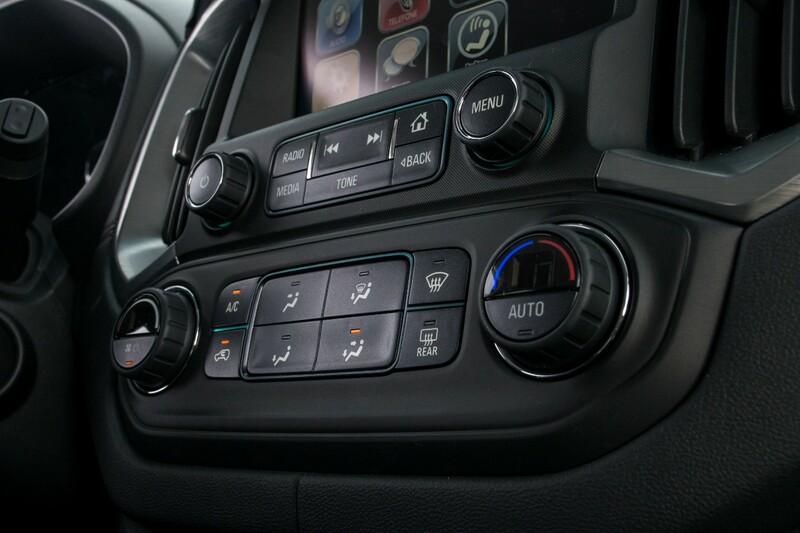 The instrument panel will be updated along with chrome garnish for several cabin elements. 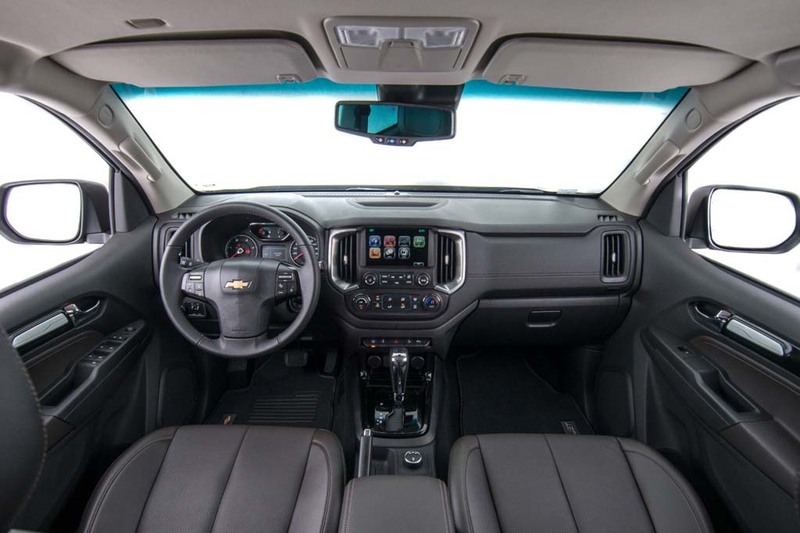 The dashboard receives updated Chevrolet eight-inch MyLink touchscreen infotainment system comprising Apple CarPlay and Android Auto connectivity. 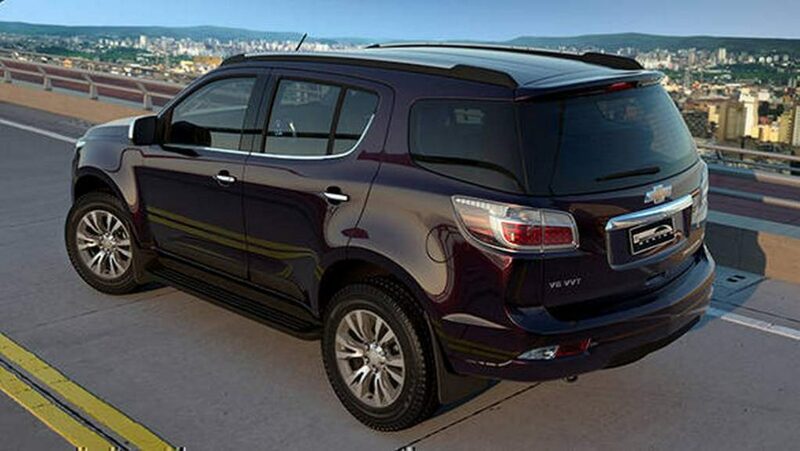 The host of safety features expected to accompany the facelift are reverse camera with cross-traffic alert, lane-change assist, front parking sensors, blind spot warning, collision warning and TPMS(Tyre Pressure Monitoring System). 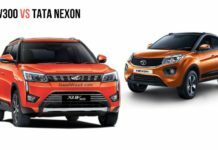 The new facelift will go up against fierce competitors like Ford Endeavour, Toyota Fortuner, Hyundai Santa Fe and Honda CR-V.